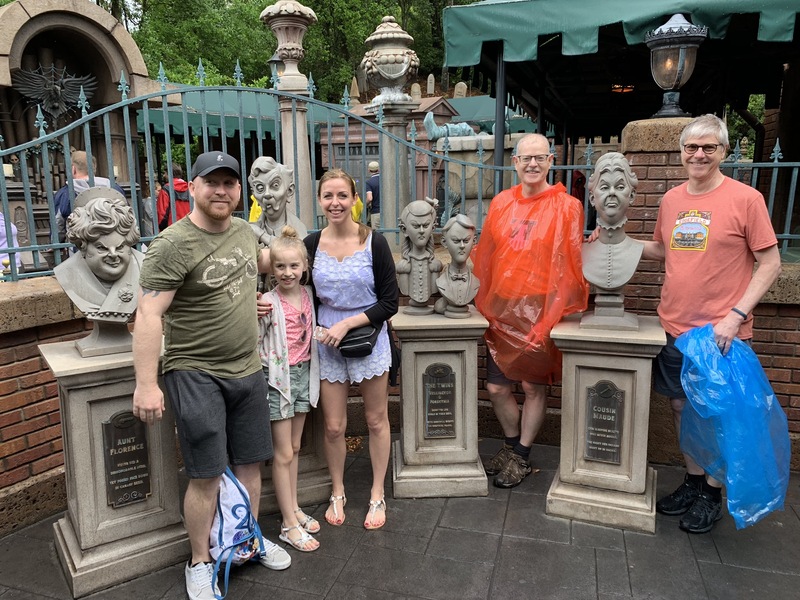 Typically, these SibSabs occur over a long 4-day weekend but this year, our SibSab was a bit longer—5-days at Disney World! 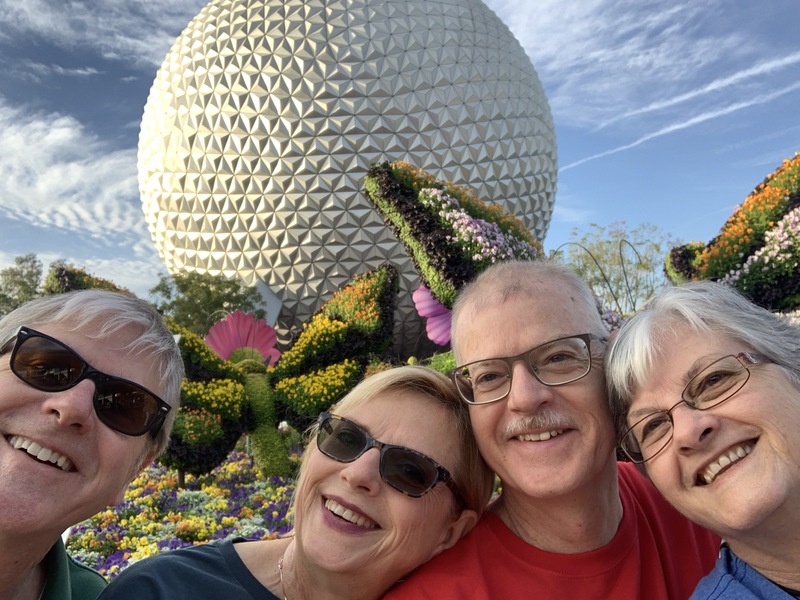 At last year’s SibSab, as we were discussing possible future SibSab trips, we realized that since the four of us had never been to Disney World together, that would be a fabulous one to have together. 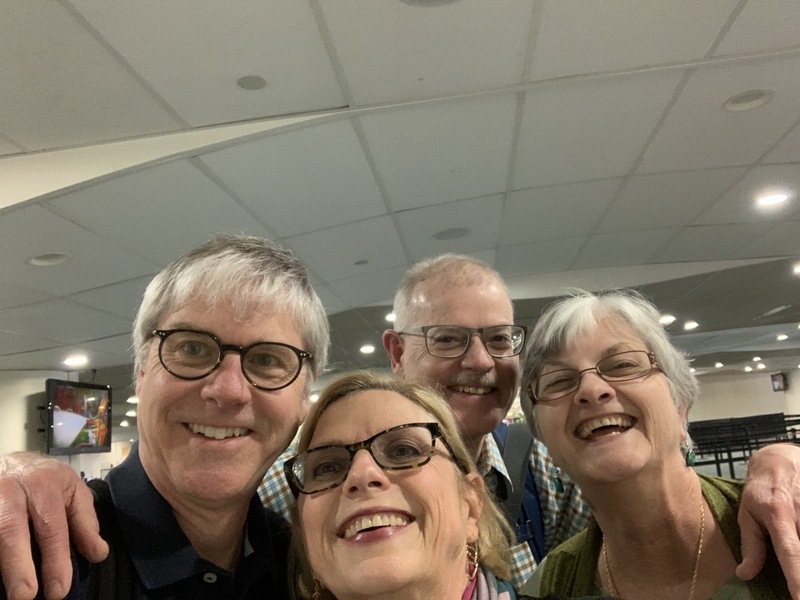 So, a year after the planning, we all arrived at Orlando Airport on a Wednesday afternoon from three different cities and rode the Disney’s Magical Express bus to our hotel at Disney All Star Movies Resort. 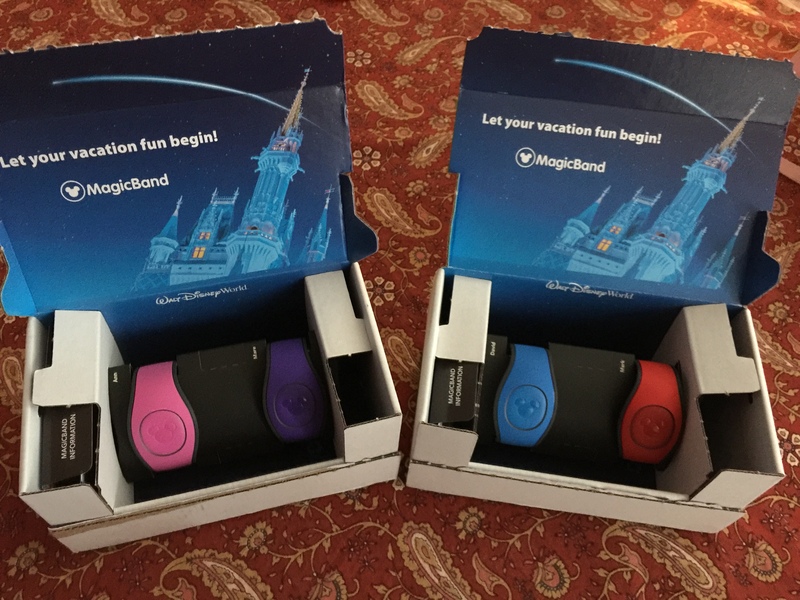 Using the latest Disney technology, we were able to bypass the check-in desk and go straight to our rooms where our Disney bands unlocked our hotel rooms. 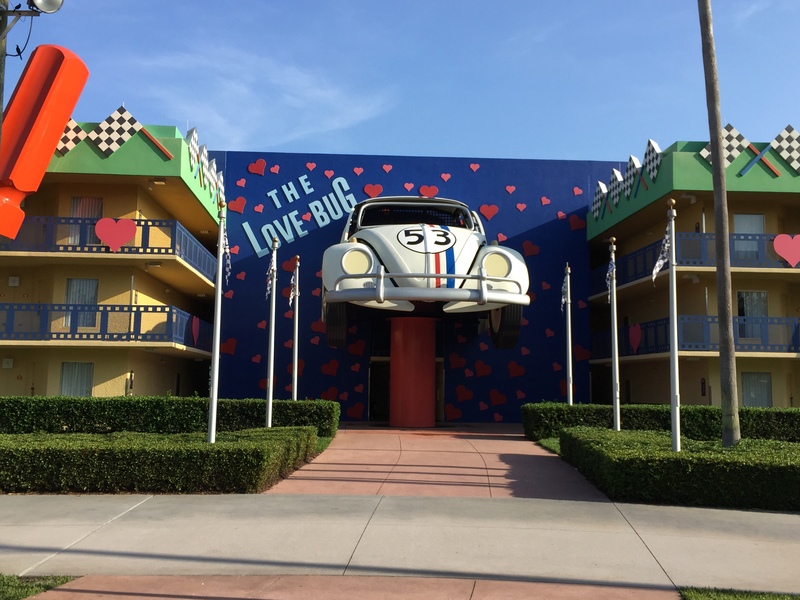 Thanks to the extremely helpful suggestion from our niece, who just so happens to be quite a Disney expert, we had previously requested two adjoining rooms in the newly renovated Love Bug section. When we entered our rooms, we were surprised to find only one bed in each room. 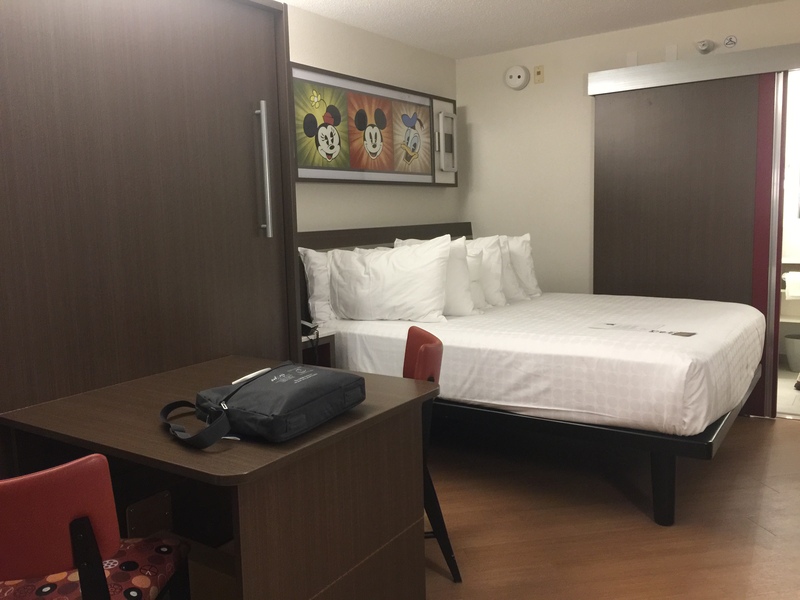 After a quick call to Guest Services, we learned that the second bed was hidden inside the cabinet next to the table and by simply moving the two chairs and pulling on the silver handle, the table folded down à la Murphy-bed-like revealing a second identical bed. 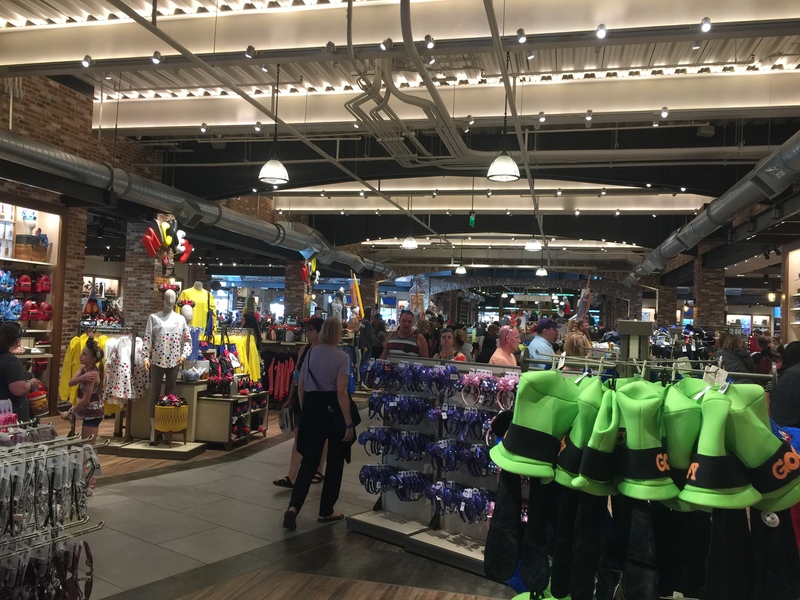 With our first problem easily solved, we headed off to Disney Springs, a nearby retail shopping and restaurant area, featuring many familiar mall brands but also, you guessed it, lots and lots of Disney items. 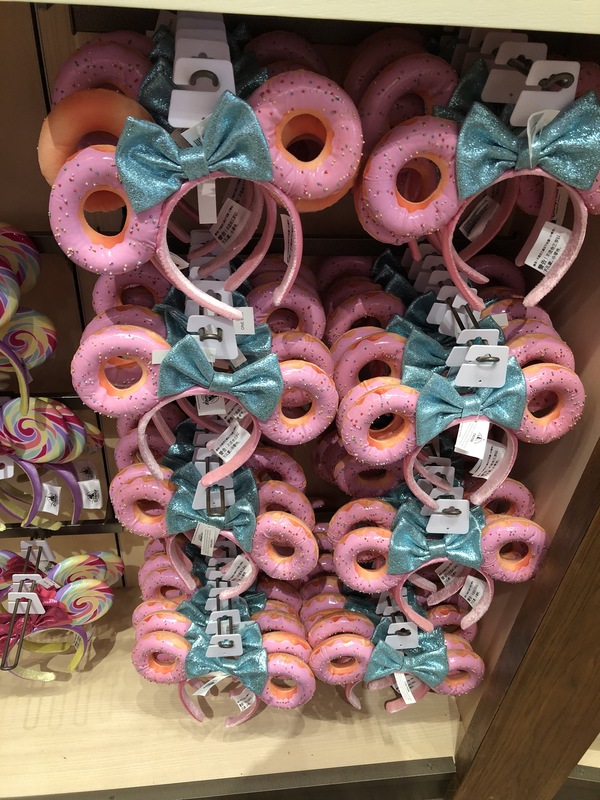 Whoever came up with the idea for the tremendous variety of mouse ear headbands has no doubt made Disney a ton of profits as you see them adorning girls of all ages everywhere on Disney properties. And at the Lego store, we were amazed at the long line of people trying to get into the store. 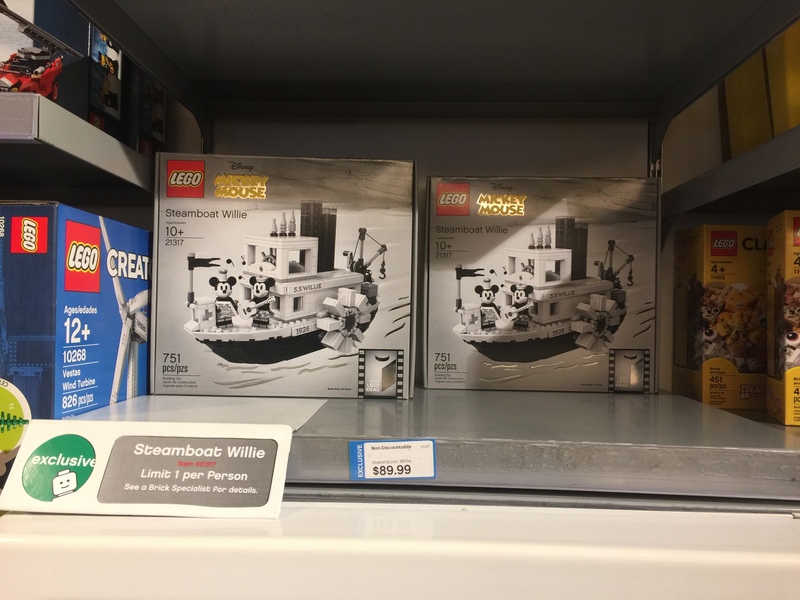 Turns out the creative developer for the Steamboat Willie Lego set was onsite autographing boxes. 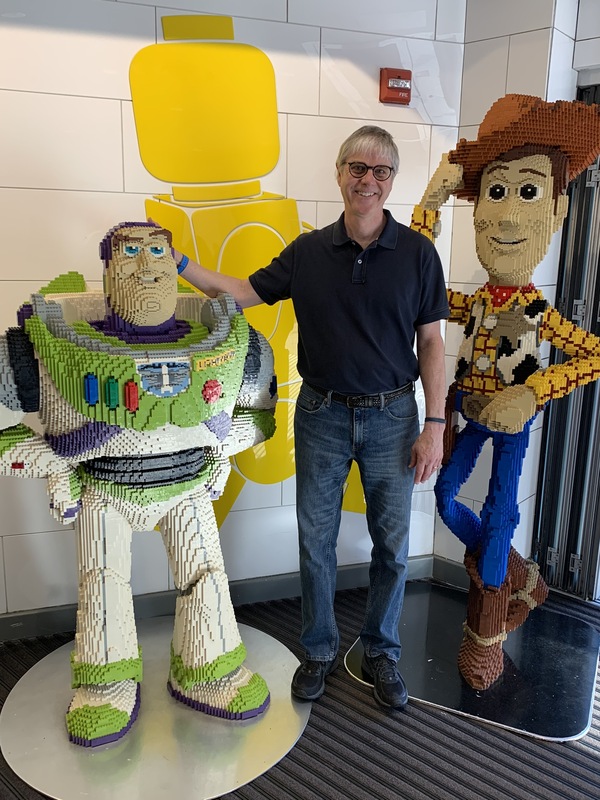 And greeting shoppers at the entrance was none other than these two more recently famous Pixar characters, happy to pose with me as their Lego selves. 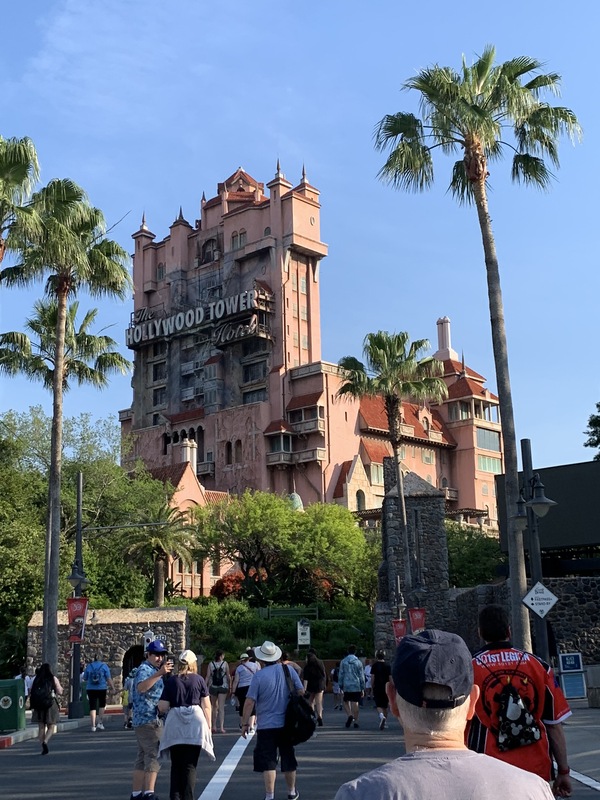 To get the most out of our Disney experience, we planned a full day at each of three of the four parks (Epcot, Magic Kingdom, and Disney Hollywood Studios). 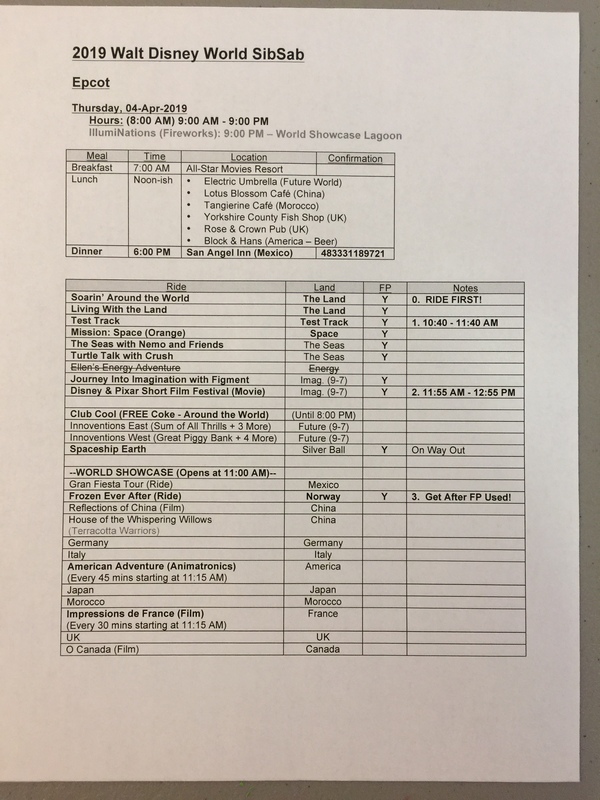 And each was a full day as our youngest brother, an almost annual Disney visitor, had created a very efficient itinerary. Our days typically started with breakfast at around 7:00 AM followed by a bus ride to the park. Back on Groundhog Day (60 days prior to our visit), we had been able to secure several Fast Passes for each day with designated arrival times. But for other popular rides, we were able to check on wait times using the Disney app on our phones. Each time we exited one ride, we’d check the shortest wait time for one of our other desired rides and then quickly head over there. 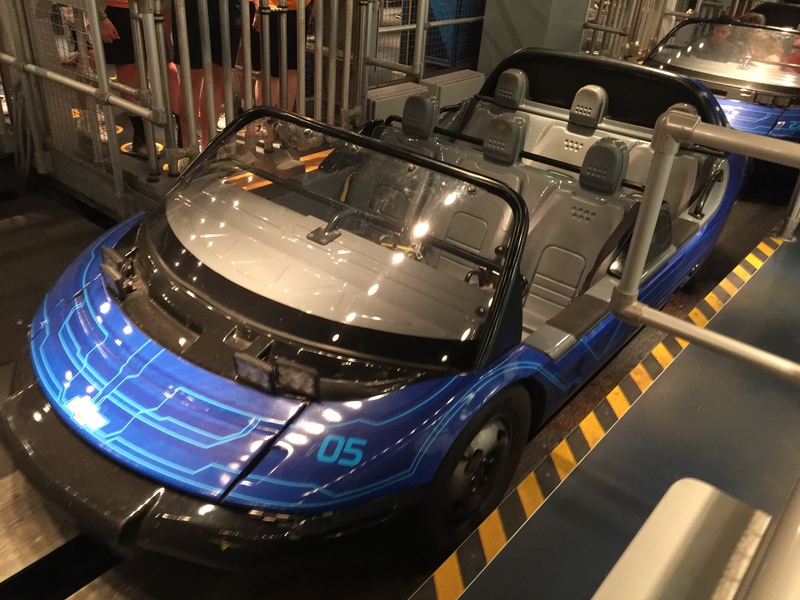 Over the three days, we enjoyed many fun and exciting rides but one of our favorites was to take an exhilarating spin in one of these high-speed slot cars on their Test Track ride. 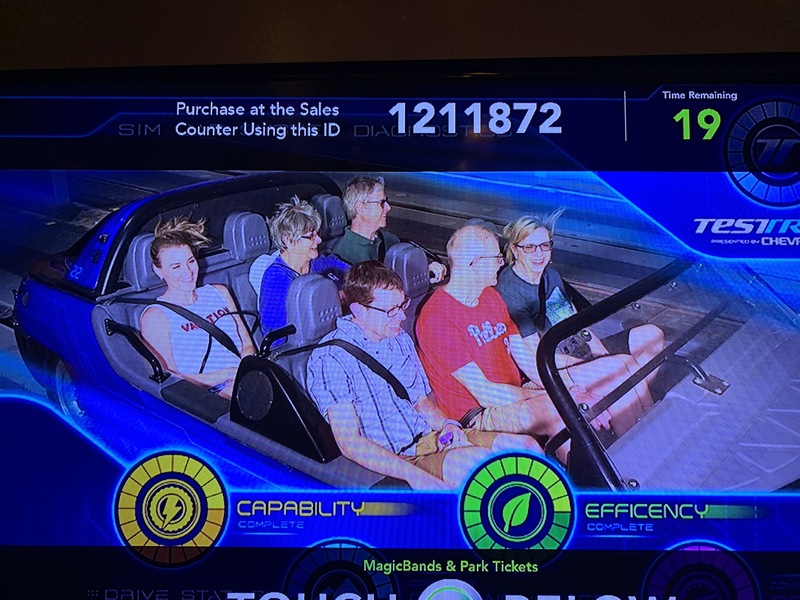 Our hair wind swept behind us is clear evidence of the rapid zero to 65 mph acceleration on one section of this unique roller coaster ride. 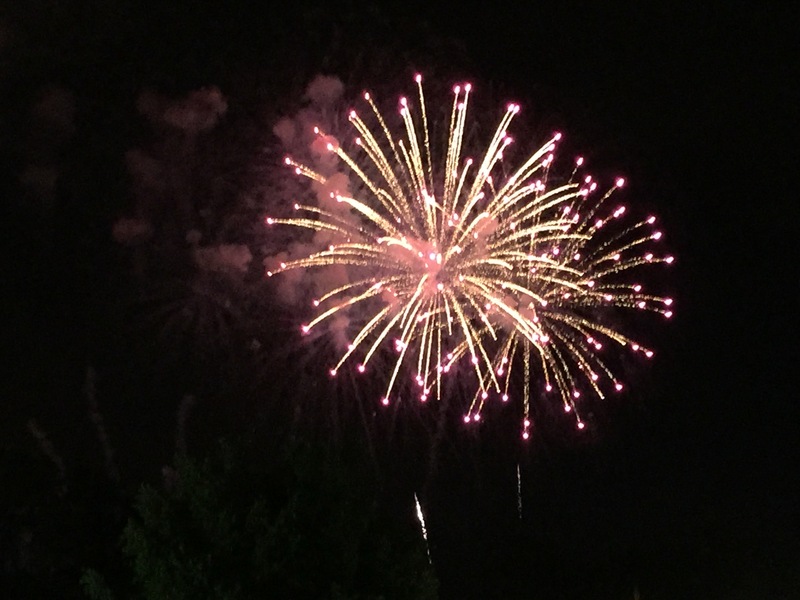 …here for example at Tony’s Italian Restaurant from the movie Lady and the Tramp followed at around 9:00 PM with a spectacular fireworks display. Each day, we also had plenty of time to have sibling conversations while waiting in line or over one of our meals. 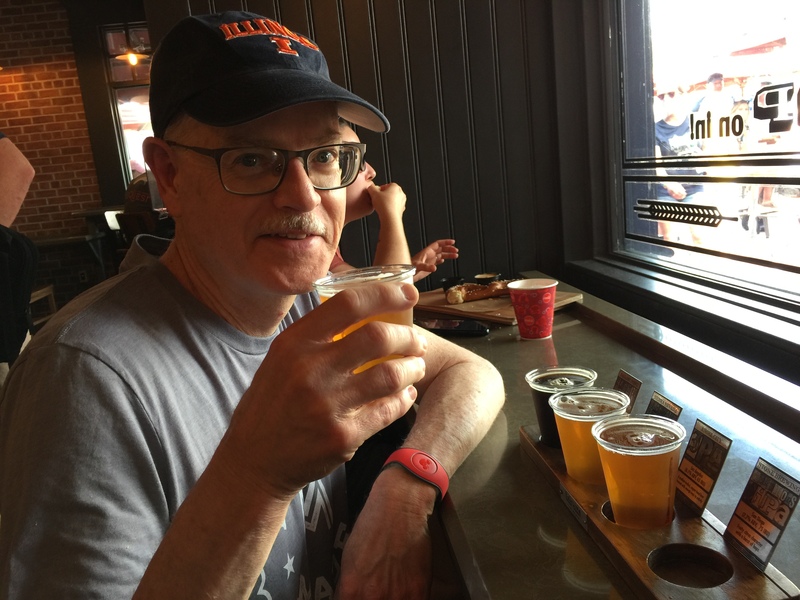 My brother and I even managed to squeeze in some time for a cold beer (or two) at an onsite California tap room, a new addition since any of our last visits. At these times, we each got to share what our kids and grandkids were doing. 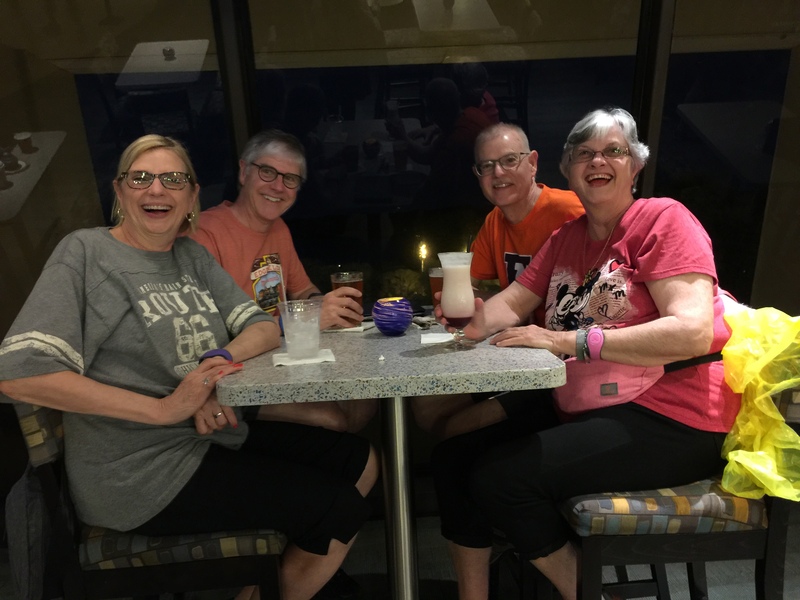 And on our day at Magic Kingdom, we took a break from our busy agenda to just sit back and catch up while enjoying an adult beverage and a few laughs. This was the day we had been greeted in the morning by rain but thankfully our oldest sister had brought each of us a different colored rain poncho to stay dry throughout the day as rain came down off and on. And on one night as we made our way back to the bus to return to our resort, one of my siblings commented their certainty that our mom and dad were proudly looking down on us, happy that we had stayed close even long after their passing. We all agreed! 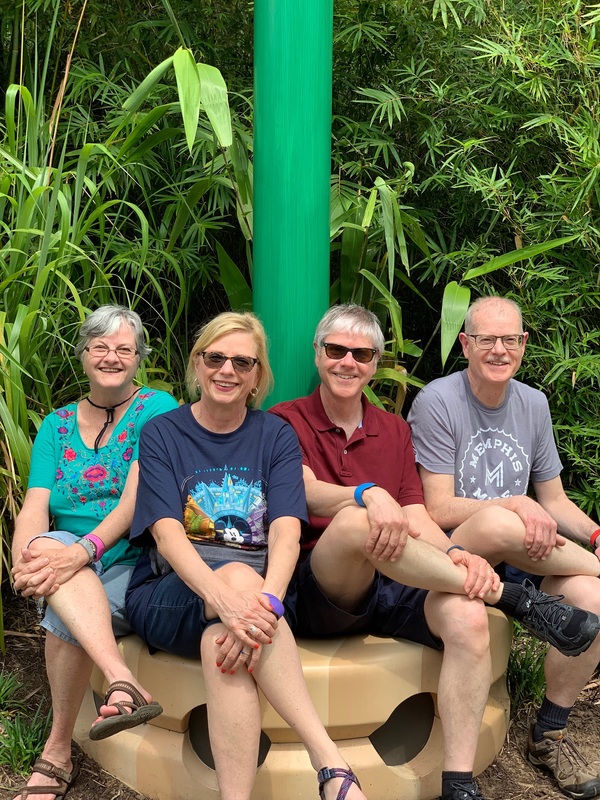 For our traditional SibSab photo, we chose the new Toy Story Land. I just loved the larger-than-life Tinker Toy structures and thought it would make an appropriate back drop as if we had become kids ourselves, only in miniature. 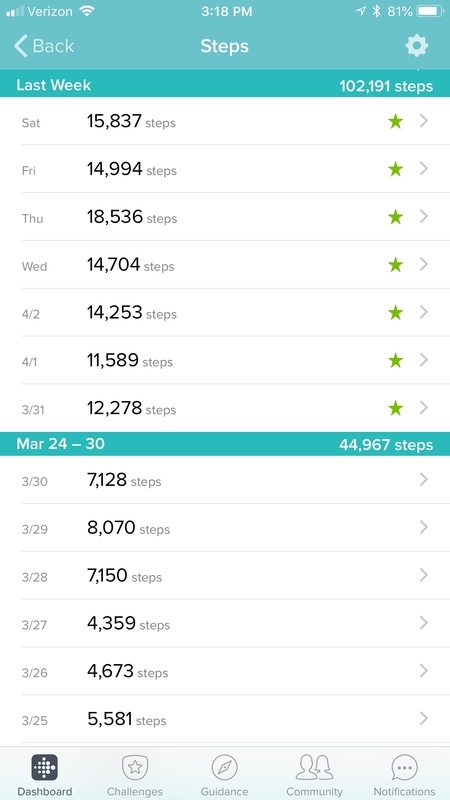 Three full days of extensive walking provided an added benefit of helping me achieve only my third ever 100,000-plus step weeks. 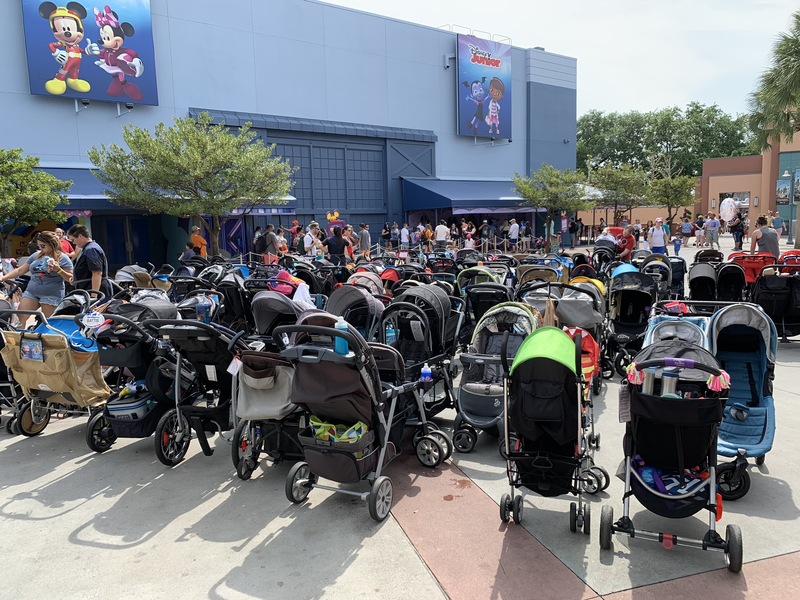 Occasionally as I gazed around at all the sights, I would feel a bit guilty that my wife and I had never taken our children to Disney World; obviously other parents did. 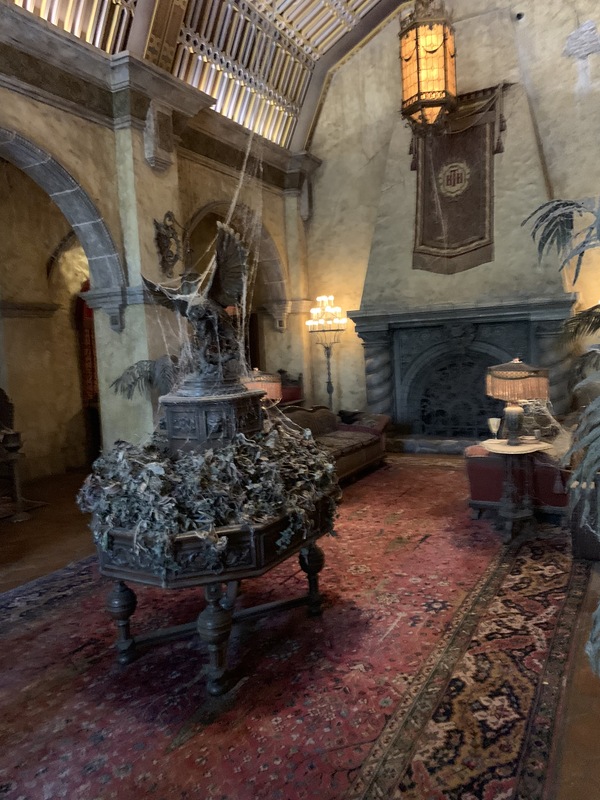 …or includes this level of detail in creating the surreal ambience of a real haunted hotel. 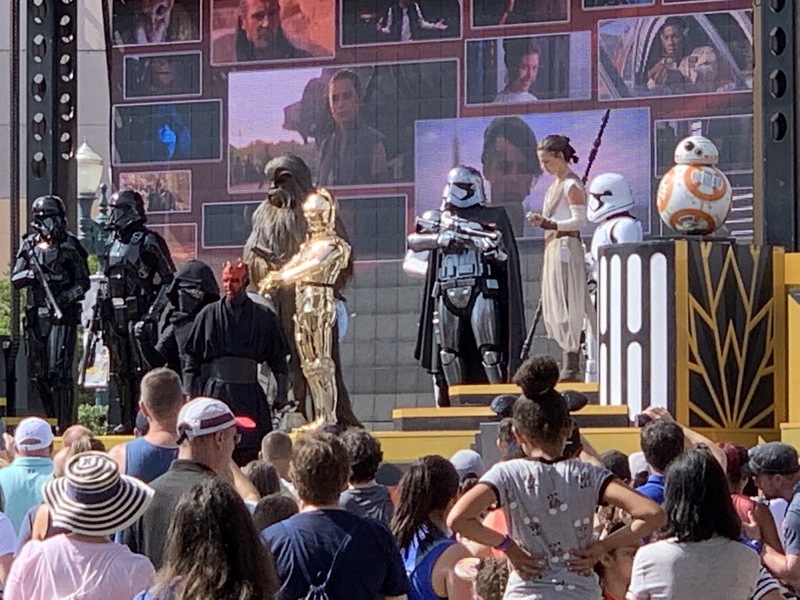 …or even an adult grin ear to ear seeing a Star Wars character just added a whole additional level to the theme park experience. But I also had a personal insight as well. 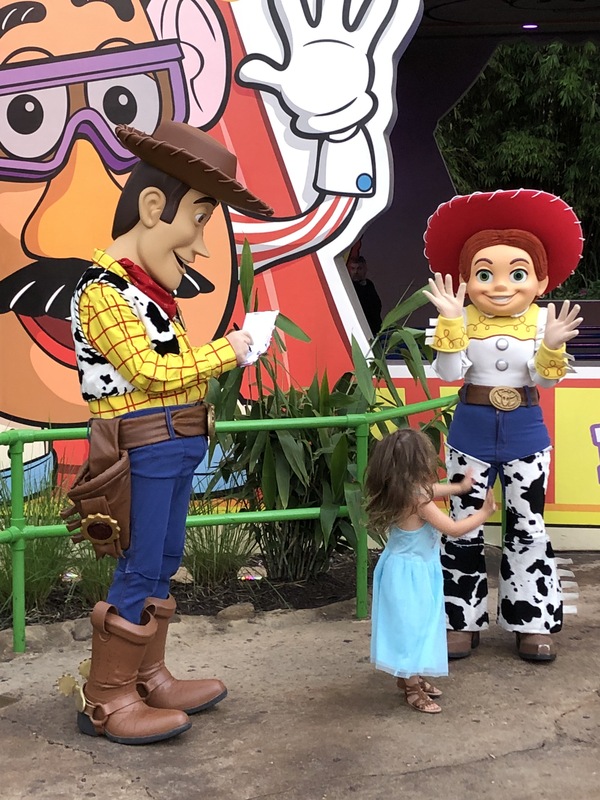 Just as there are explicit minimum height requirements for young children to ensure their safety on vigorous rides, there is an implied maximum age requirement as well. 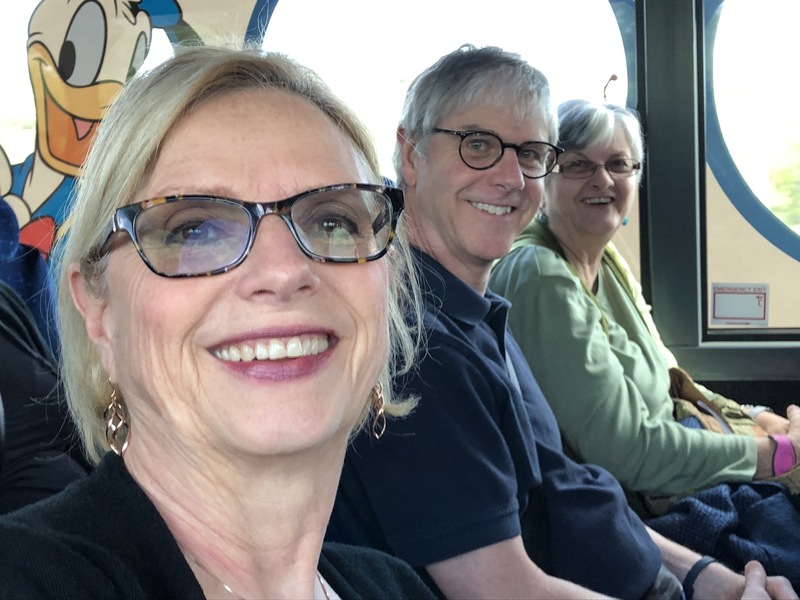 As all four of us are in our 60s, we learned this the hard way as some of the rides left us quite queasy (or worse) afterwards in spite of posted health warnings. Over our last breakfast together, we discussed what a great time we all had had but also whether or not we would want to come back to Disney another time. The general consensus was no although I hedged my answer somewhat by saying that if my kids wanted to bring their kids, that I would certainly come along as a happy grandparent knowing that the caliber of rides would be more in line with a child that did not meet that minimum height requirement. Our final task together was to talk about our SibSab for next year and we tentatively worked out some exciting plans for it. So now we have our fourteenth to look forward to—SibSab 2020! Oh Davy! Just like reliving it. I loved the blog today and sent it on to Meredith. What fun!!! 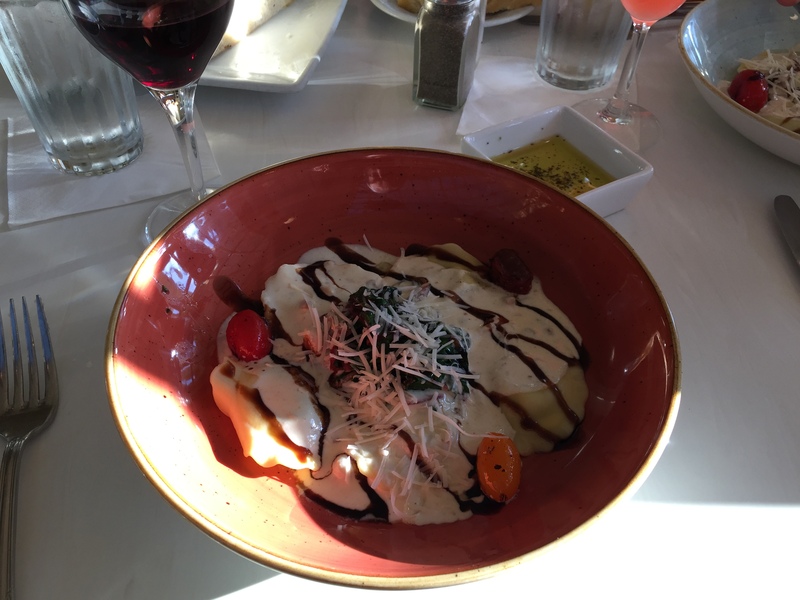 Thanks, it was fun…and fun to write about! 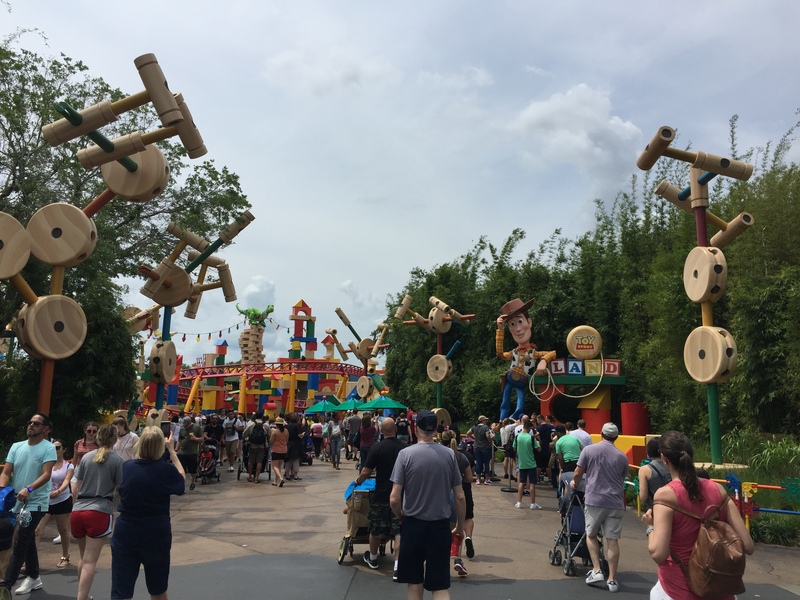 onecreativescientist SibSab 2019 – Disney!